Sai Kung is well-known as the “Back Garden of Hong Kong” because of its beautiful scenery, stunning seascapes and rich geodiversity. 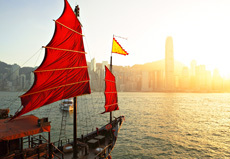 You can find the longest stretch of coastline in Hong Kong, UNESCO Global Geopark and famous hiking trails here. 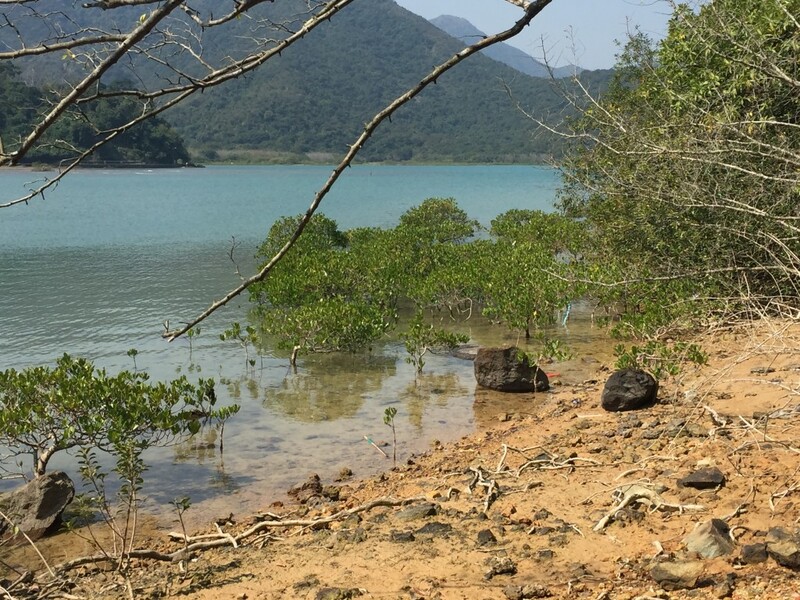 Among the “three sharp peaks of Hong Kong”, two of them can be found in Sai Kung. 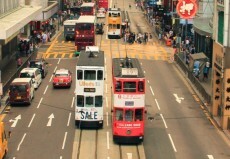 These challenging trails and unique natural scenery have attracted Hong Kong people and tourists to visit the last back garden of Hong Kong. 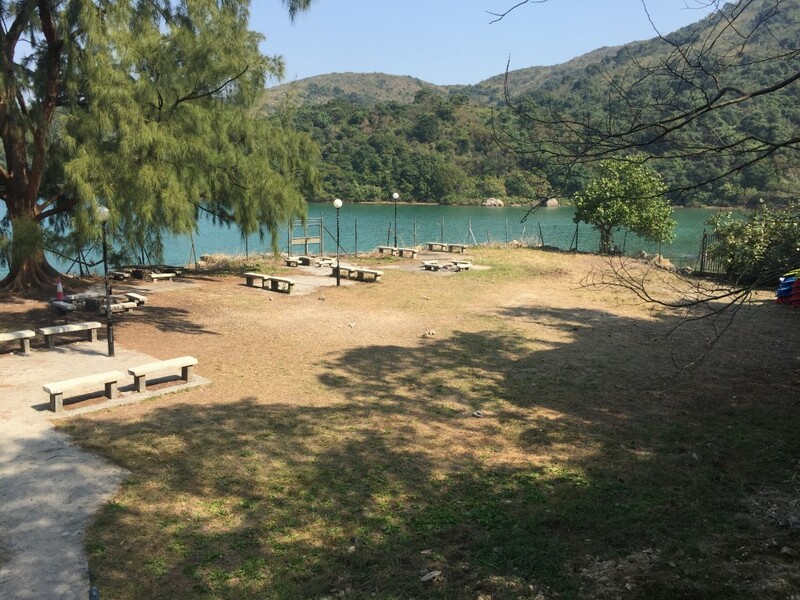 Bradbury Hall is one of the two hostels of Hong Kong Youth Hostel Association in Sai Kung, a tranquil youth hostel located at the water’s edge in the Sai Kung Country Park. With the spring blossom, we started our journey and explored the beauty at Bradbury Hall and the “Back Garden of the Hong Kong”! 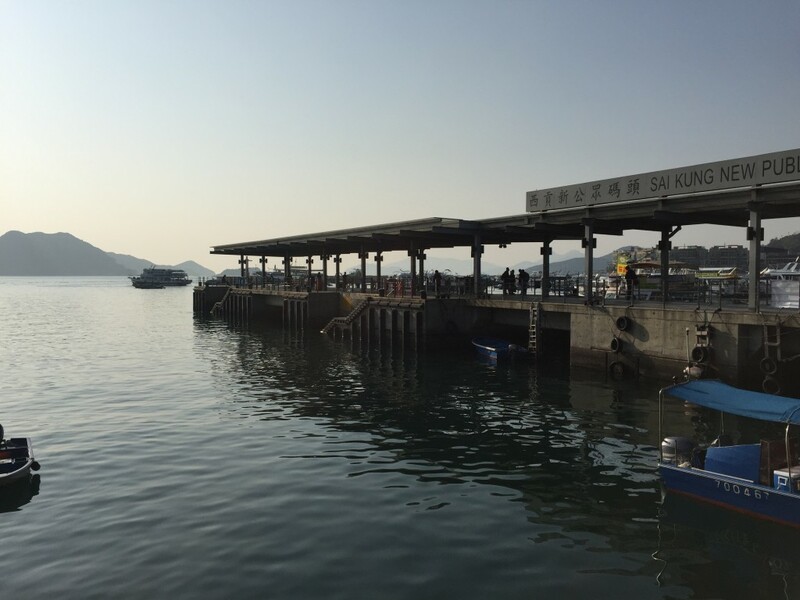 The sky was blue and the sun was shining bright, we arrived Sai Kung Public Pier in the early morning to embrace our adventure with a good weather. The quickest way to get to Bradbury Hall is to take bus and ferry. 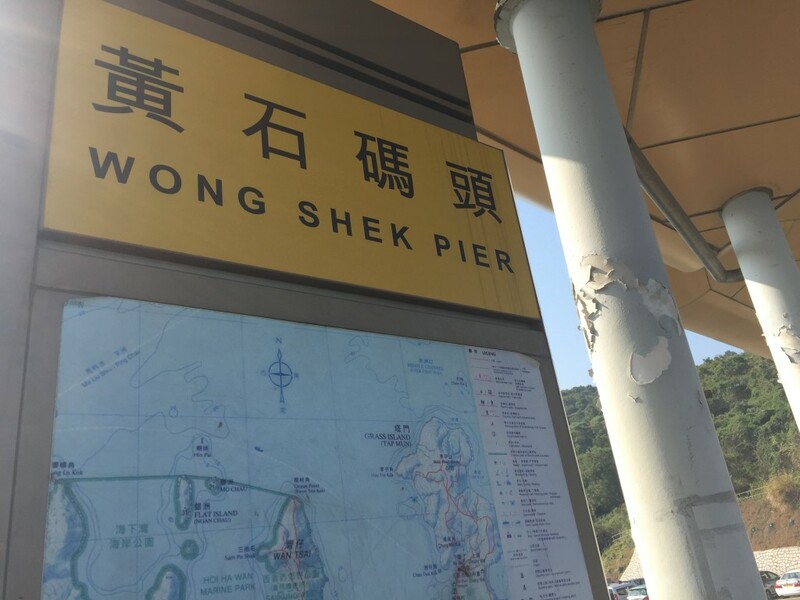 We jumped on the bus no.94 (you can also take 96R on Sunday and public holiday) to Wong Shek Pier and take a privately-run motor boat to Chek Keng Pier. There is a basic fee for the boat at around $150, so it does not really cost much if you are in a big group. 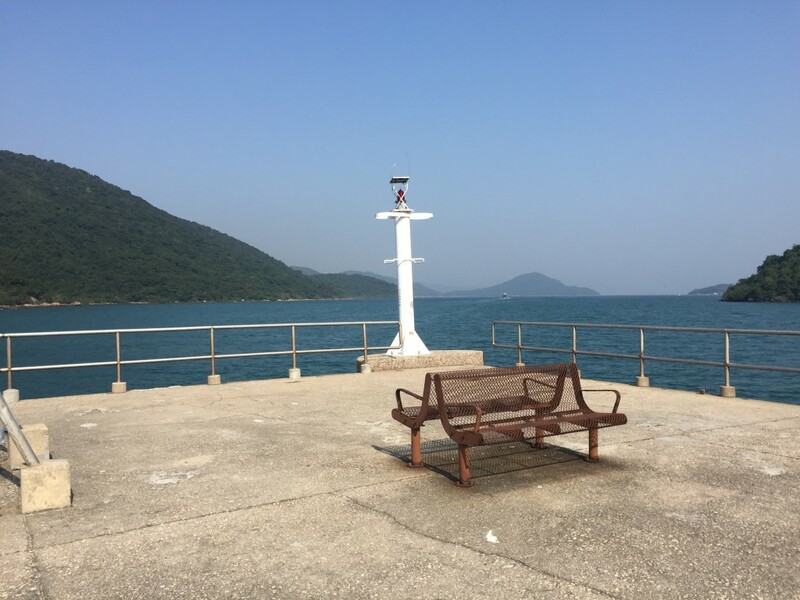 Apart from the privately-run motor boat, you can choose to take the ferry operated by Tsui Wah Ferry Service at Wong Shek Pier or take bus no.94 to Pak Tam Au and walk eastwards along Stage 2 of the MacLehose Trail towards Chek Keng Village for about 60 minutes to reach the hostel. It only took us 5 minutes for the privately-run motor boat ride and it was fun. Scarcely when we arrived Chek Keng Pier, people were excited and could not wait to jump onto the pier as they found a little white lighthouse standing there. With the dazzling wide sea view, it has formed an ideal picture and remarked the relaxing pleasant vacation. Walk along the road and you will find a signage of the hostel beside a simple gazebo. We follow the signs and arrived the Bradbury Hall in 5 minutes. 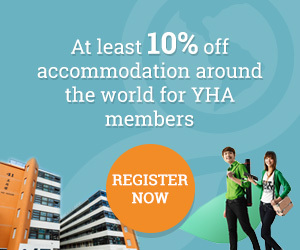 To stay at Bradbury Hall, you must be the member of Hostelling International (HI) or Hong Kong Youth Hostels Association (HKYHA). Each member can bring a maximum of three non-members to stay at the hostel and you can apply for membership upon arrival. Bradbury Hall is not a grand, luxury villa, but a cozy and comfortable hostel with adequate facilities. 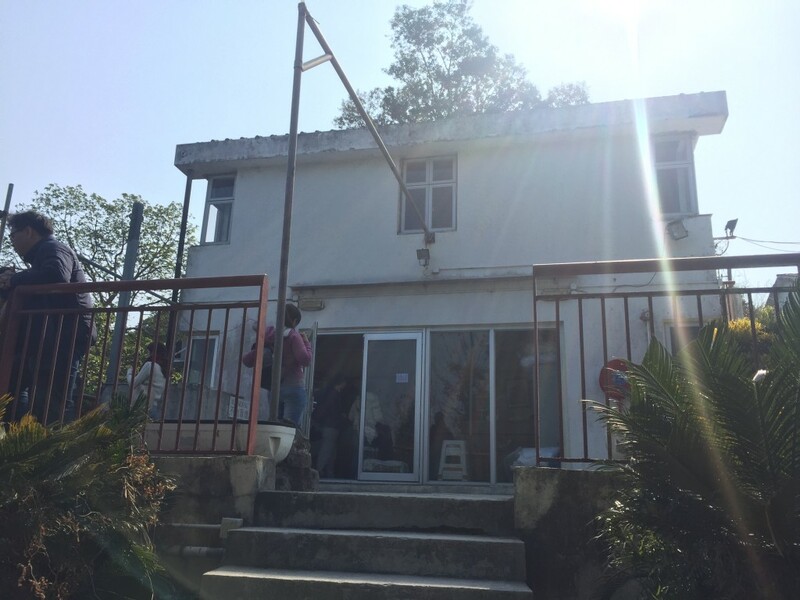 With different types of hostel room, self-catering kitchen and canteen, it is a nice place for families and friends to have a short revitalizing trip. 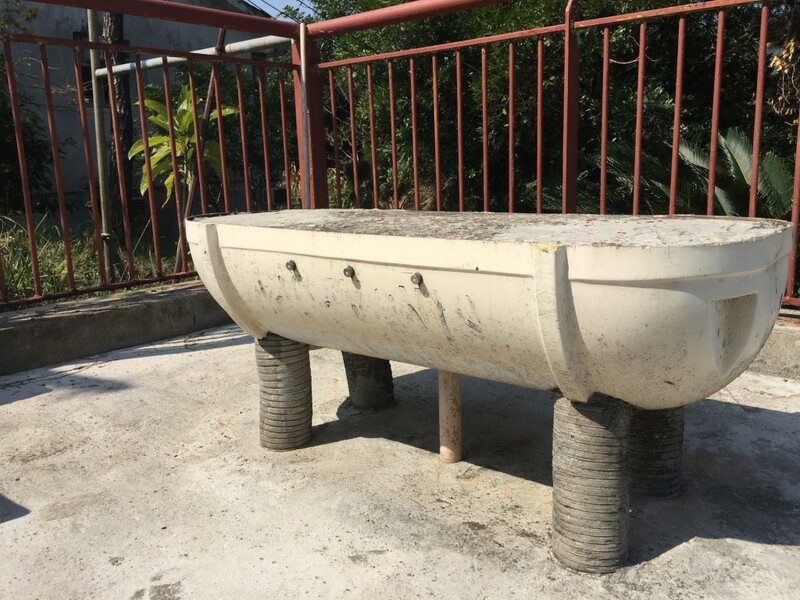 The hostel is also equipped with Wi-Fi, adequate cooking utensils and air-conditioning. 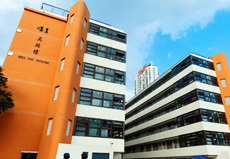 There is a small square between the two hostel room blocks. Walking under the mellow sunlight and breathing in the fresh air, unconsciously we immersed ourselves the nature and forgot all our stress. Without any light pollution around, I believe that a starry sky can be found every nights. 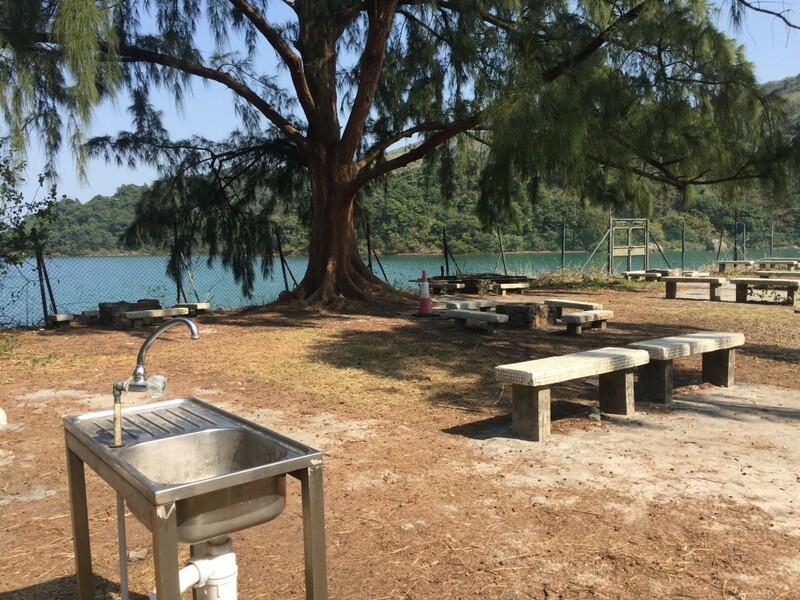 There is also a sea view campsite and barbeque site. 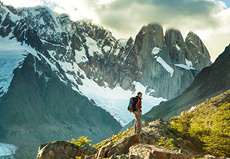 Guests can bring along their camping equipment to have a wild camping with barbeque party. 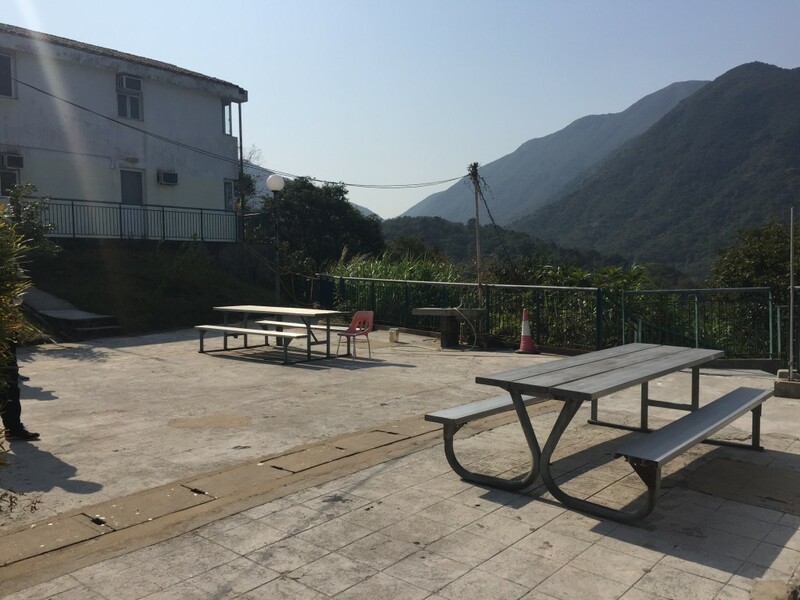 After we had found our accommodation, we moved on to explore the beauty of the last back garden of Hong Kong. 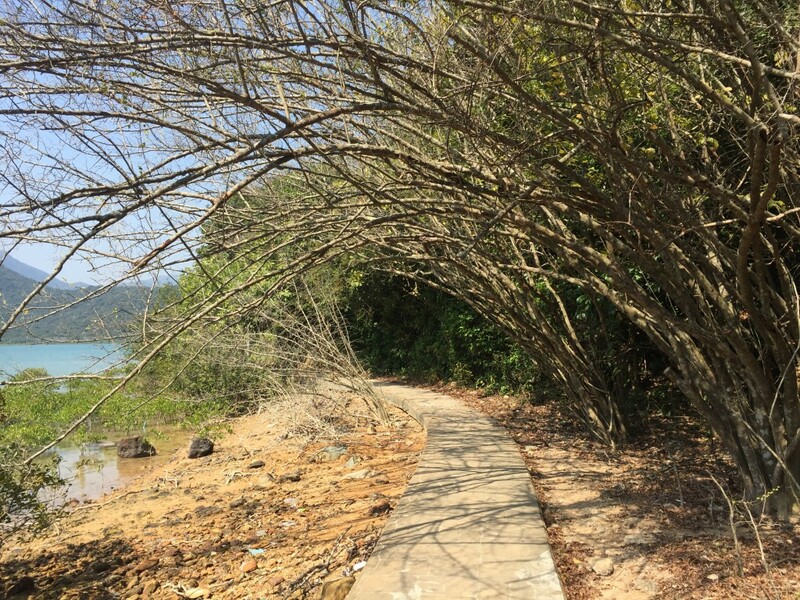 Nearby hiking trails meander over hills and along the seashore to many beautiful, sandy beaches such as Tai Long Wan and Sai Wan as well as up to the summit of Sharp Peak, a prominent local landmark. 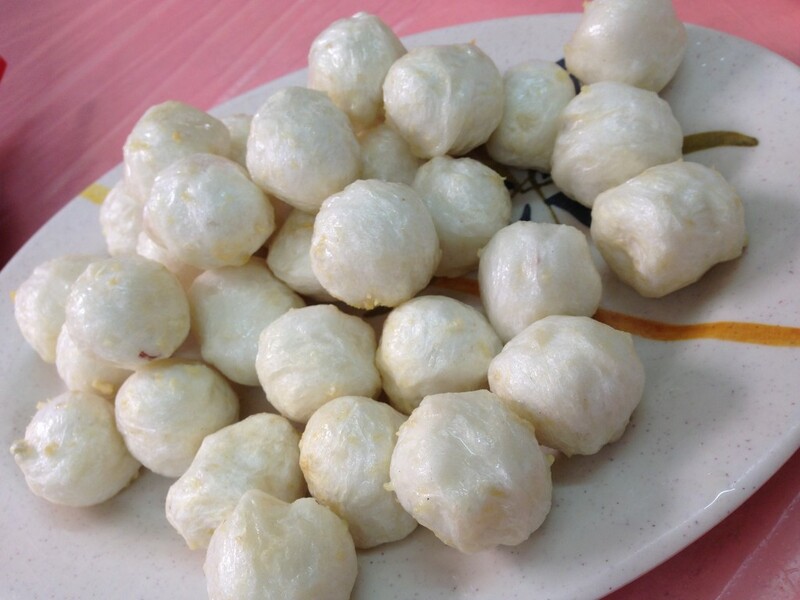 This time, we would take a relaxing trip to visit the nearby small island, Tap Mun. While we were waiting for the ferry to Tap Mun, we had a casual walk around the hostel. 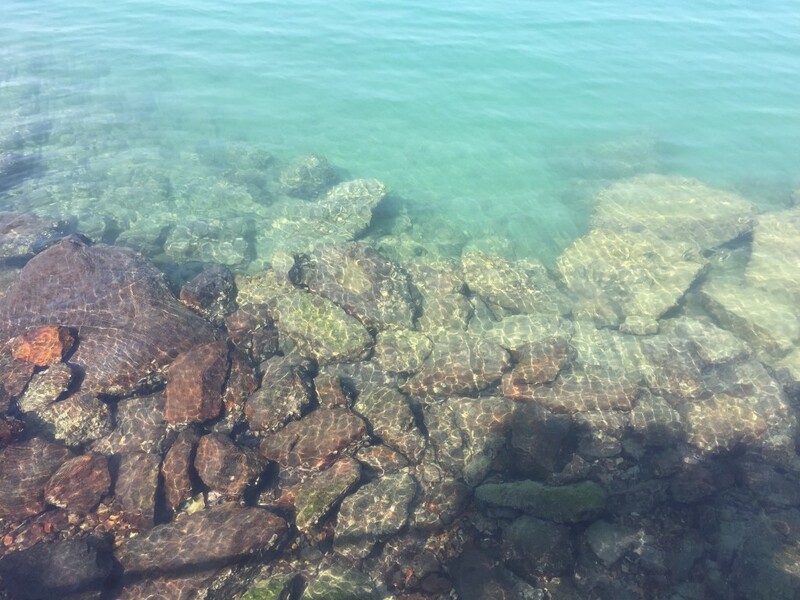 Surprisingly we found that we could clearly see the fish and stones under the clean and unspoiled sea water. What’s more, we found the rare mangrove! Back to Chek Keng Pier, you can find the schedule of the ferry there. 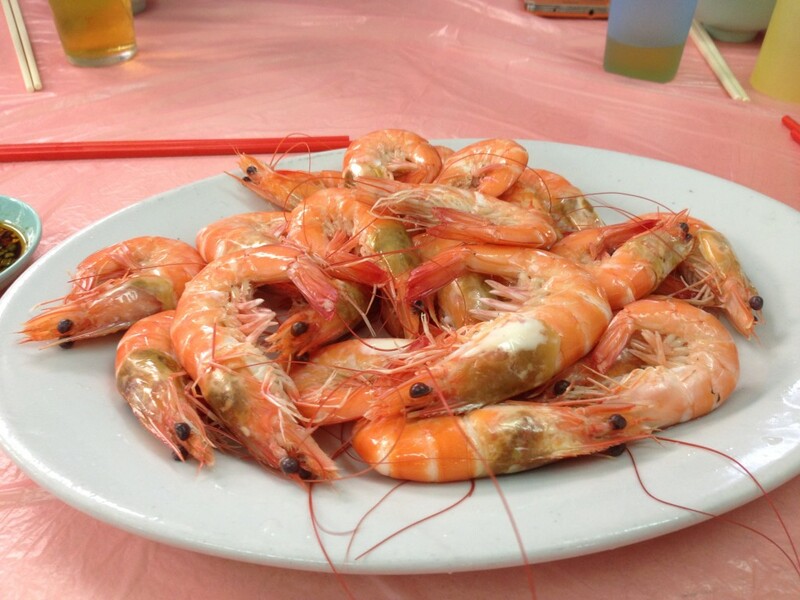 If you have enough time, you can ride on the ferry and visit Lai Chi Chong and Tap Mun. 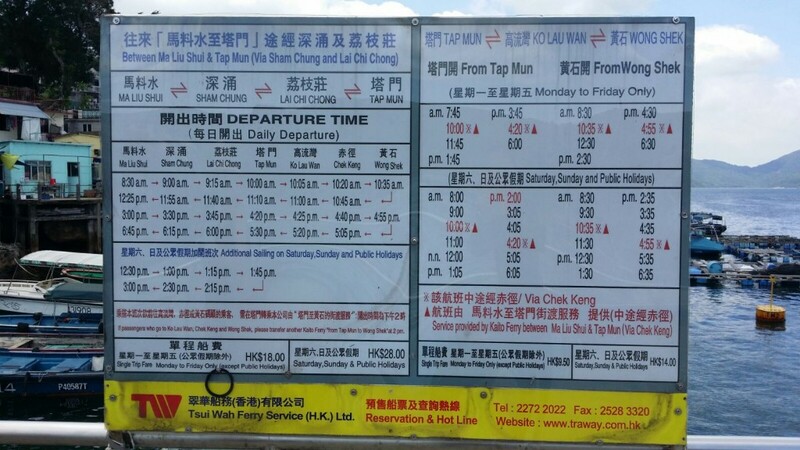 This time, we had chosen to visit Tap Mun and it only took us 20 minutes to travel to Tap Mun from Chek Keng Pier. Tap Mun is also known as “Grassland”, as most of the island is covered with bright green grasslands. People were having picnic and flying kites, enjoying the springtime. 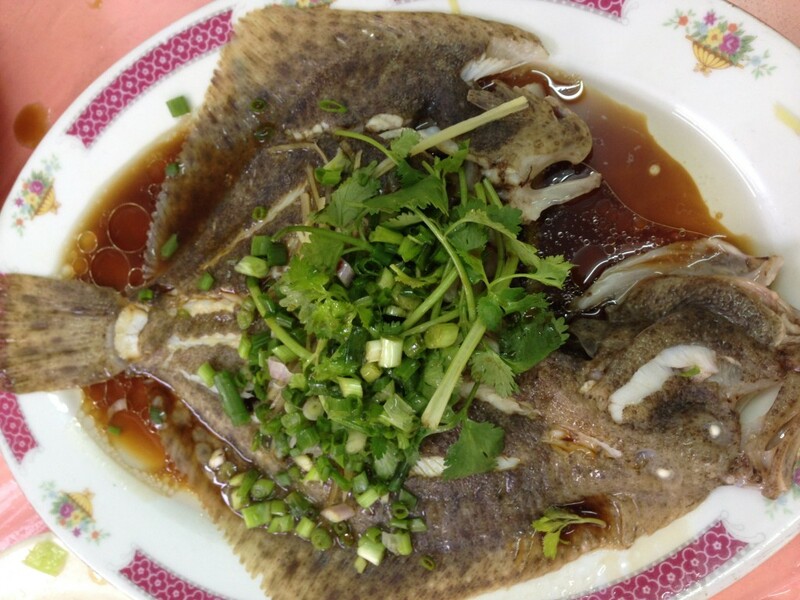 We decided to taste the local food in the small village, which they are doing fishing by themselves and are self-sufficient. After the short trip at Tap Mun, we took the ferry back to the hostel and rest. 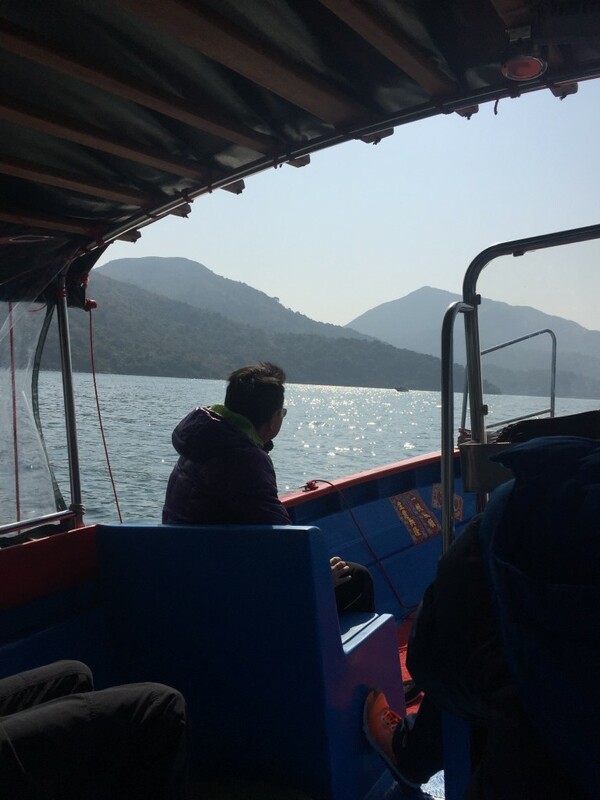 Sai Kung is such a perfect place as outdoor classroom, we should have explore more, maybe taking the challenge to reach the Sharp Peak next time! We tried to be the “Yama girls” (Japanese term: mountain girls) when we leave the hostel. 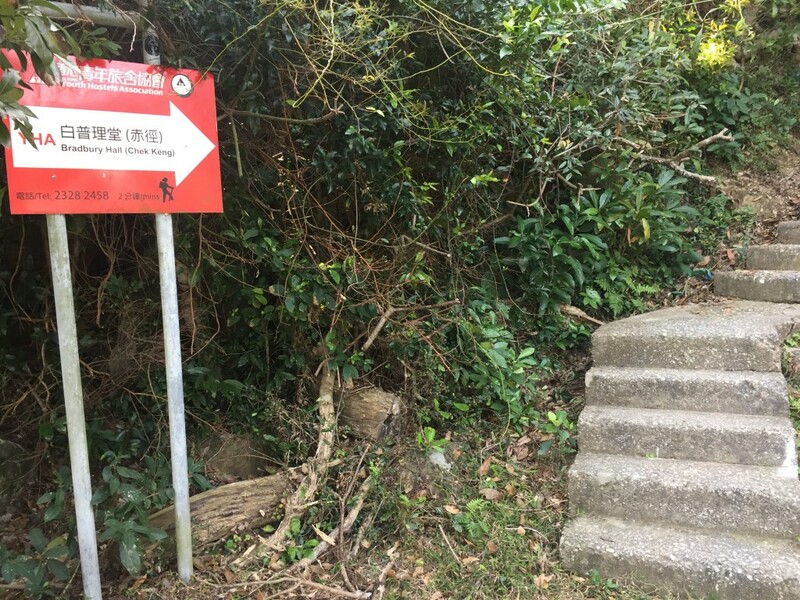 We walked along Stage 2 of the MacLehose Trail for about 60 minutes to Pak Tam Au and took the bus no.94 back to Sai Kung Town to end our fruitful Back Garden trip. Look at what I have found when I was scrutinizing around the hostel! Can you guess what this environmental-friendly chair is made of? To book a room, complete the reservation form and email to [email protected], the related forms and price list can be downloaded here. 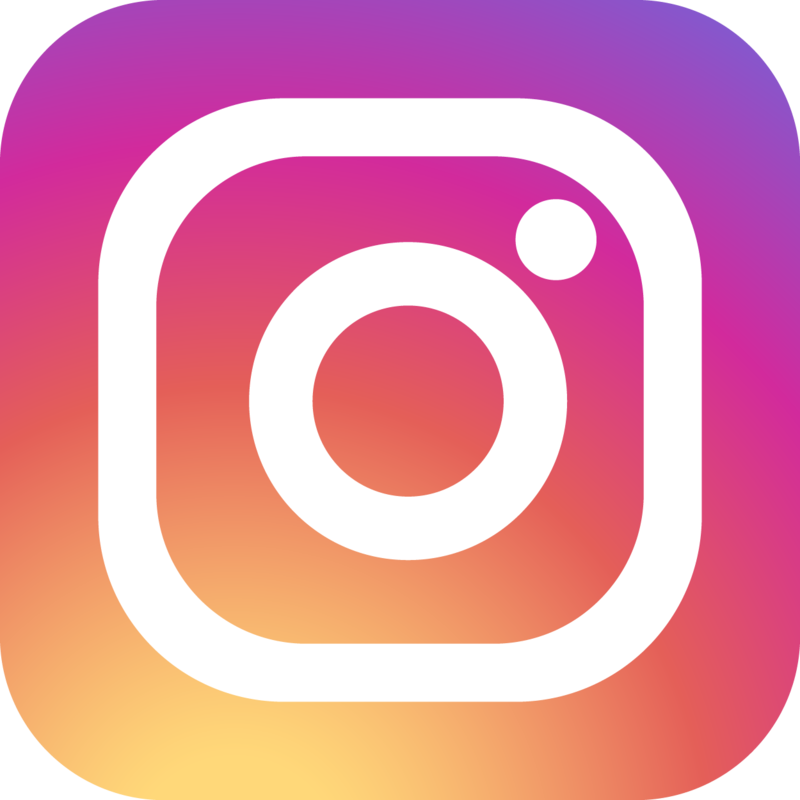 You are welcome to provide articles related to travelling to help us enrich the contents of “YHA Travel Magazine” and share with more people the joy of travelling. 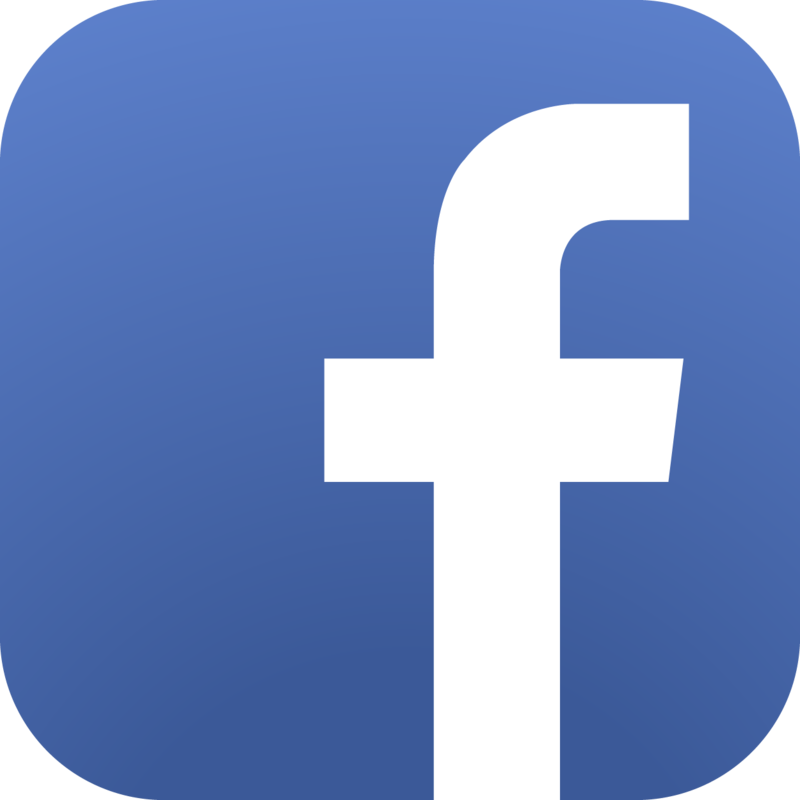 Simply send us an email at [email protected].